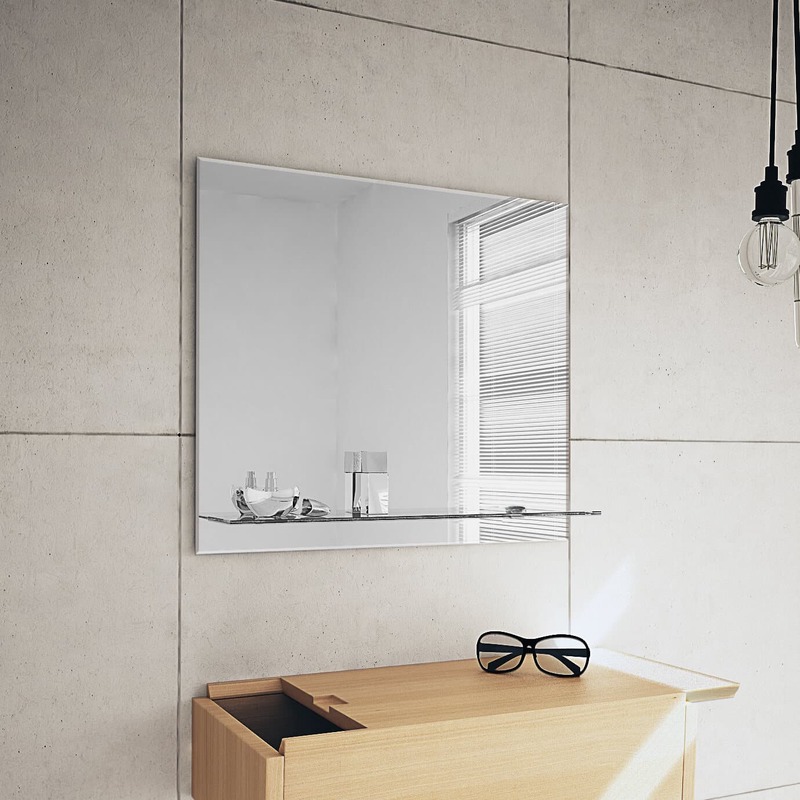 The Bathroom Origins 550mm Ledge Curve Mirror offers so much more than just a simple mirror design; from the truly spacious area of reflection for use to the shelf available for storage as well, this unit boasts proper functionality and a fashionable look all within one product for use. 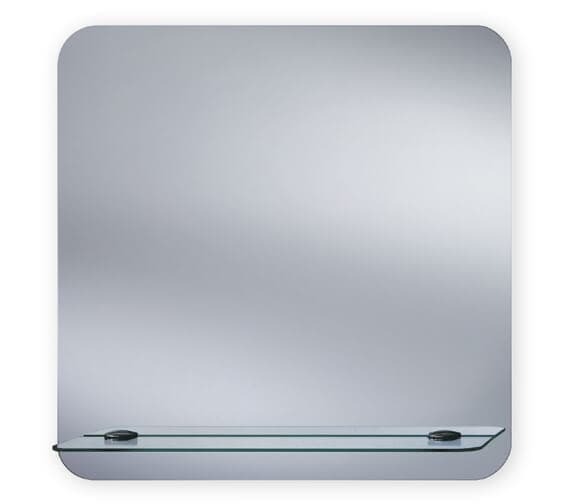 Complete with remarkably strong chrome brackets incorporated into the layout as well as a lovely bevelled edge. 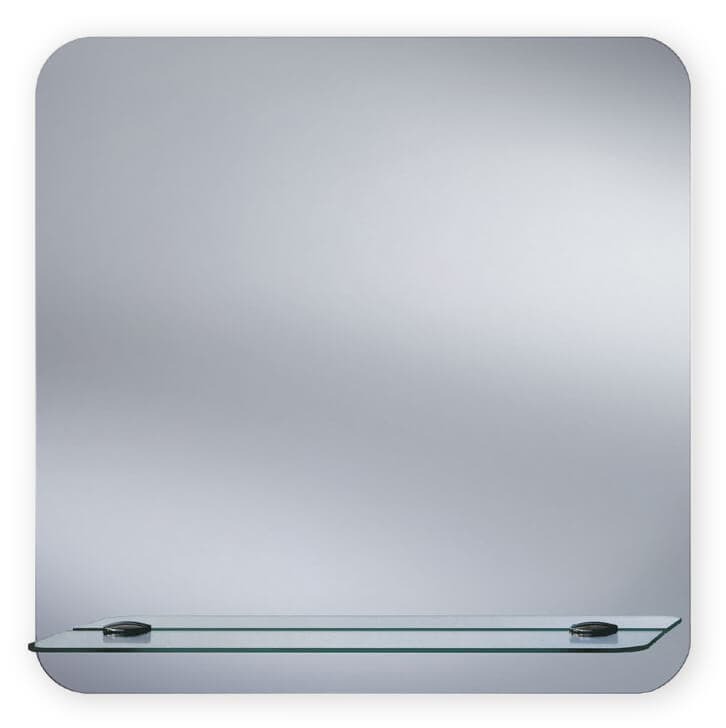 This product is manufactured from 4mm thick glass material and is ideal for including in any bathroom or vanity area.